It’s all set, the long awaiting of Infinix Note 5 is here and has been officially launched in Dubai along with the Infinix Note 5 Pro which is also called the Infinix Note 5 Stylus. 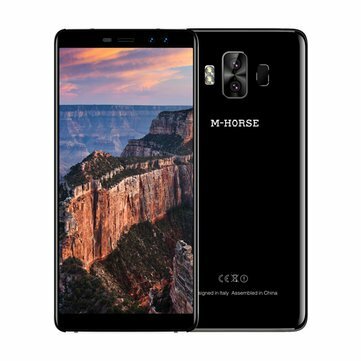 This phone is the advanced version of the Note 5 as it brings new features to the table and also boasts a massive battery capacity on the inside. This phone shares similar features with the Infinix Note 5 but still, maintain seniority on the inside. Below is everything you need to know about the Infinix Note 5 Stylus. The specs, features, review and the price. So stay tuned. 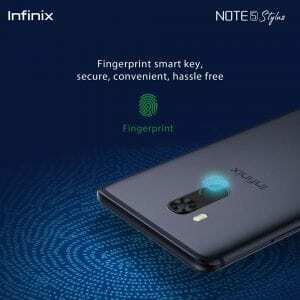 1 KEY FEATURES AND SPECS OF Infinix Note 5 Pro. 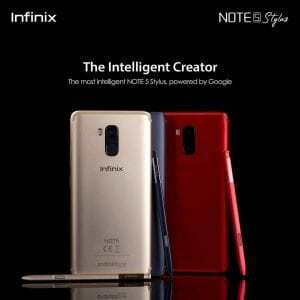 2 Where to buy Infinix Note 5 Stylus/Pro. 5 Infinix Note 5 Pro CAMERA AND STORAGE. 7 PRICE AND AVAILABILITY OF Infinix Note 5 Stylus. KEY FEATURES AND SPECS OF Infinix Note 5 Pro. 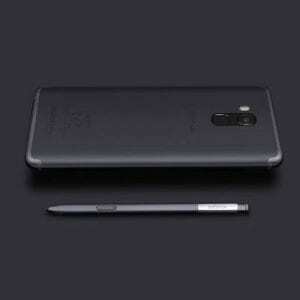 Where to buy Infinix Note 5 Stylus/Pro. The Infinix Note 5 Stylus on the design is quite attractive and cool. Though it shares similar features with the Note 5 smartphone, it still has some additional design on the body. 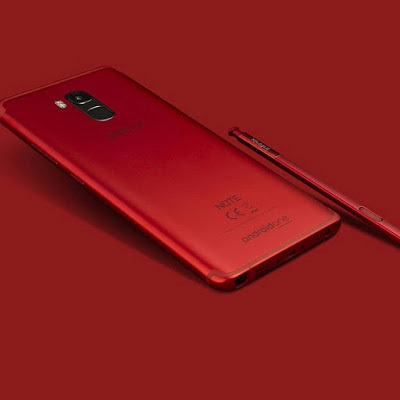 For example, the X-Pen is now hidden on the body just like the Samsung Galaxy Note 8 with a built-in clicking mechanism that helps pop out the X-Pen when needed. 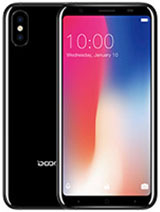 It has a smooth panel that is designed with metal with a fingerprint sensor for security on the Back and a sharp camera located on the top left side along with an LED flash. 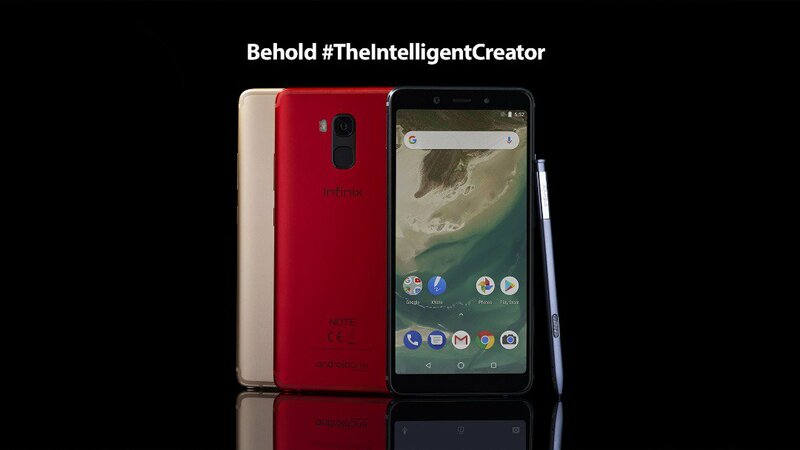 The phone is designed to be powered by the latest Android one which is one of the Google projects that will replace the XOS skin, hence the inscription on the bottom of the back. 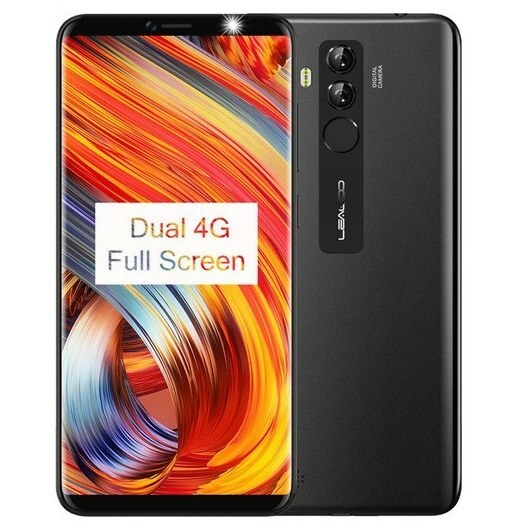 On the display, you will be getting a large screen size of 6.0 inches with 18:9 screen aspect ratio and a screen resolution of 2160 x 1080 pixels under FHD+ IPS LCD capacitive touchscreen. The 403 pixels per inch density will ensure you get a high-quality viewing experience on the phone and you can actually buy the Infinix Note 5 Pro on Black, Berlin Gray, and Ice Blue colors. 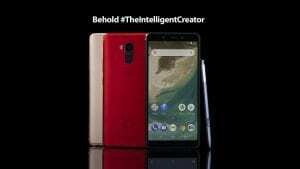 Infinix Smart 2 Pro Price, Review, Specs and Features. Infinix Note 5 Pro CAMERA AND STORAGE. The Infinix Note 5 Pro is offering the same camera lens on the main version. It has a primary camera of 12MP with an LED flash, Autofocus, Continuous shooting, Digital zoom, Exposure compensation, Face detection, Geotagging, HDR, ISO settings etc and it can shoot up to 2160p video resolution at 30 seconds per frame. Meanwhile, the front-facing camera is still the same 16MP which also comes with an LED flash. On the storage, you will get an upgraded inbuilt storage of 64GB which is expandable up to 128GB using a micro SD card. 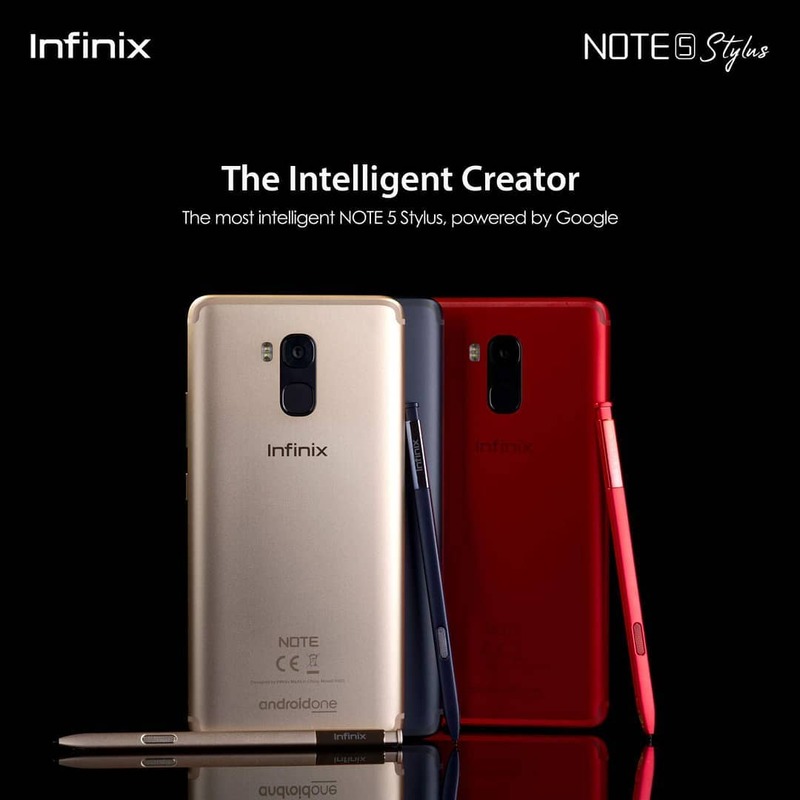 The processor that will be powering the Infinix Note 5 Stylus is Helio P23 chipset with a Quad-core 2.0 GHz CPU and a Mali G71 MP2 handling the graphics. One of the appealing features of this phone is the Android 8.1 operating system it comes with alongside Android One user interface out of the box which will ensure that users get the latest Google update from time to time. Far from this is a backup RAM of 4GB which will be handling Games and sensitive Apps without hanging. There is 4G data for connectivity and micro USB cable which will be used to refill the massive battery capacity of 45000mAh that comes with fast charging technology on the Infinix Note 5 Pro. PRICE AND AVAILABILITY OF Infinix Note 5 Stylus. The Infinix Note 5 Stylus will cost $240. In Nigeria, the Infinix Note 5 Pro (Stylus) will sell at a price of 85,000 Naira to 90,000 Naira. In Kenya, the smartphone will be priced at KES 24,599. 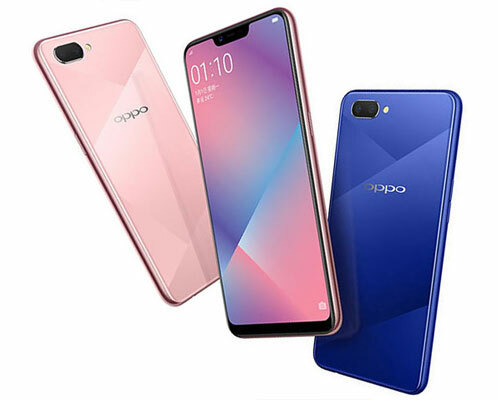 Oppo A5 Price, Specs, Features and Review. Leagoo M9 Pro Price, Specs, Features and Review. Doogee X55 Price, Specs, Features and review.